Nowadays, more and more people need work-from-home opportunities for various reasons. However, the ability to find legitimate work-from-home opportunities that actually pay well is a challenge. Now, you can benefit from data entry jobs at home by completing medical coding classes online. Within just a few weeks, you will receive your certification as a medical coder, allowing you to advantage from a wide range of at-home employment opportunities. As a medical coder, you will enjoy a financially rewarding career that is in-demand. With the U.S. Bureau of Labor Statistics reporting that there will be a 21 percent increase in the need for medical coders before 2020, you gain the opportunity to work in-office or remotely. By completing medical coding classes to receive your medical coding certification, you will benefit from the ability to work from home or any other remote location. This also provides flexible scheduling, perfect for working around the commitments and obligations of raising a family. With the ability to commit more personal and family time, your work productivity will also increase as you are less stressed due to less micromanaging. Even while working remotely, you will still benefit from a financially lucrative career. In fact, the average salary for a certified coding professional ranges from $48,000 to $59,000 based on training and experience. With the implementation of ICD-10, now more than ever, healthcare professionals are seeking those who have completed medical coding courses. The demand is so high, many healthcare professionals are willing to hire those who want to work remotely. Although medical coding offers the perfect opportunity to work-from-home, you must have a high degree of self-discipline and organization to succeed. In addition, you will need to abide by certain policies and procedures set in place to remain compliant with privacy policies. If you are ready to benefit from data entry jobs at home, it is time to complete your medical coding classes. 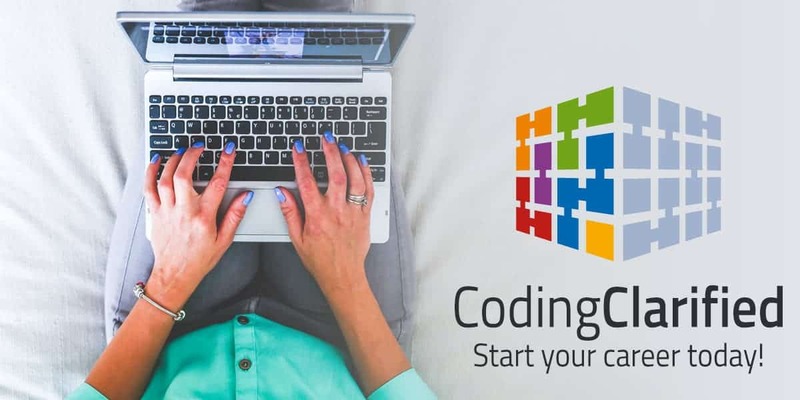 Coding Clarified offers the online education you need to begin a career as a medical coder.